I was very fortunate to spend a day at Grillstream HQ in Hertfordshire, and was able to cook on the Grillstream Gourmet Grill, I’ve cooked on a fair few gas grills with variable results, and the biggest issue I usually have with them, especially the cheaper models is the heat is uneven and the fats often flare up when they hit the hot surfaces same as the spreader bars above the burners. 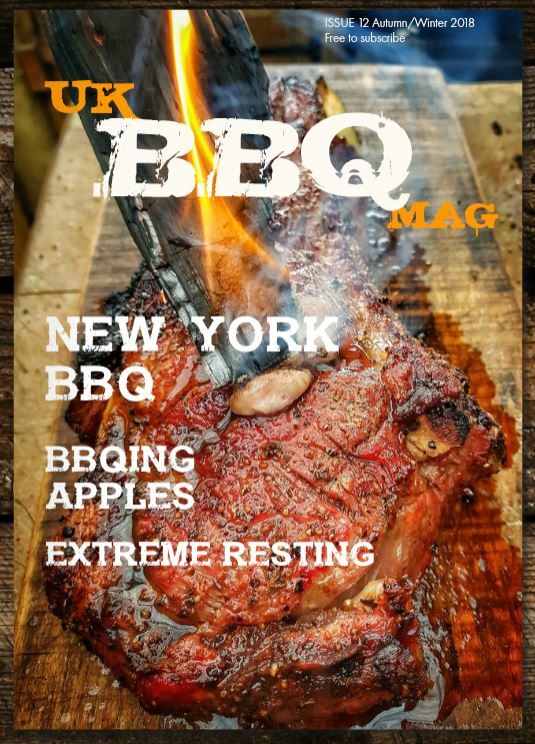 I only had a short time cooking on the grill while I was there, but I was very impressed with a few things about the grill that made it stand out, firstly the build quality was impressive, nice and reassuringly solid, obviously an investment, rather than a BBQ that will rust away after a year. The next thing I liked, was the simple addition into the grill’s lid of a window, this enables you to see what is going on with the food, without lifting the lid all the time, a definite bonus. Obviously it will need to be kept clean to see through, but what a great idea. 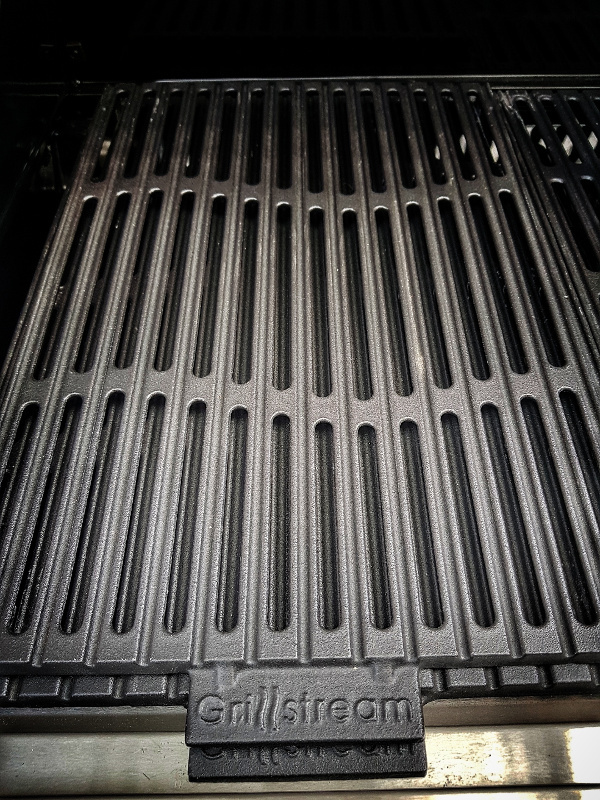 The third thing I really liked was the Grillstream Grates, the double layer cast iron grates have grooves down to catch most of the fat as it renders out of the food, collecting it to the side, this is a great feature and reduces flaring. I also liked the way this setup moderated the direct heat and evened it out, to make the cooking more direct, good for most foods. There was a sear burner on the side for anything that needs a quick sear such as steaks. I had a great day cooking on this grill, definitely one to look out for. 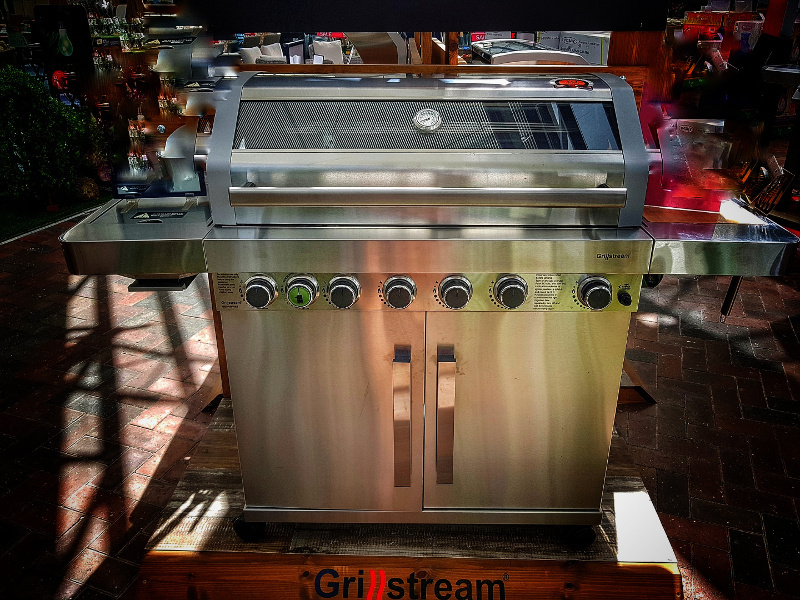 If you would like to find out some more about the Grillstream BBQ range, then head over to the Grillstream BBQ website for more info.